I can remember heading to the PCH (Pacific Coast Highway) in California for the first time as we drove south out of San Jose a few years bago. Before we even arrived on the PCH segment of California State Route 1, I knew which musical act I was going to queue up on my ipod – Dashboard Confessional. Hailing from Florida, Chris Carrabba’s guitar backed plaintive yearnings were tailor made for a road trip on that iconic strip of California highway. As we drove through Monterey, Carmel-by-the-Sea, Big Sur, San Simeon and Cambria, the music streaming from the speakers infused effortlessly with the humming of the tires and the crashing of the waves to create the perfect soundtrack to the perfect road trip. 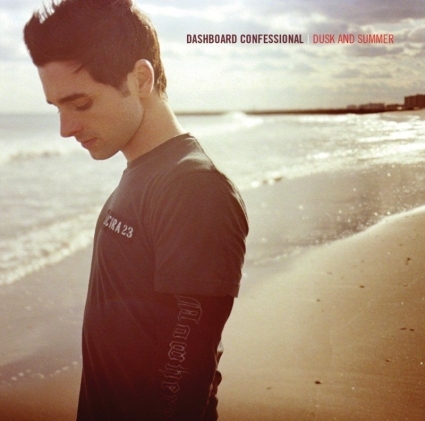 One of my favorite Dashboard Confessional songs is “Stolen” from their “Dusk and Summer” album. 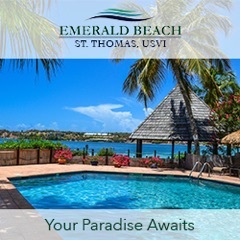 It is especially appropriate this time of year as yet another summer dissolves into memory and the opening lyrics of the song reflect that. For more on road tripping down the PCH, you can read National Geographic’s description here.